The week of December 2nd is National Handwashing Awareness week. Moving into winter months and the peak of flu season, spreading awareness of proper handwashing is critical. This is an excellent opportunity to review this and other hygiene practices with animal care staff. The Centers for Disease Control and Prevention (CDC) calls hand washing "a do-it-yourself vaccine." According to the CDC, handwashing can prevent 1 in 3 diarrhea-related illnesses and 1 in 5 infections, while reducing antibiotic resistance through infection prevention. 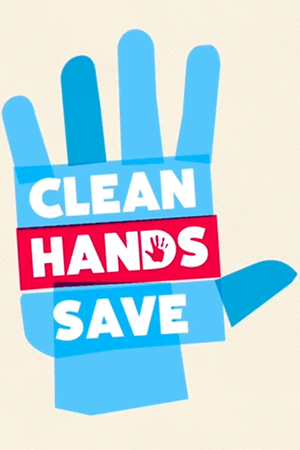 Find tips on effective handwashing, when to use a hand sanitizer, links to key data and publications and more information at the Handwashing: Clean Hands Save Lives.